I went and updated all the projects I share on GitHub with licensing information, just in-case anybody else asks (I meant to do that for all my freely-available programming projects anyway, it just seems I never got around to it), and it reminded me of another request I received earlier this year. 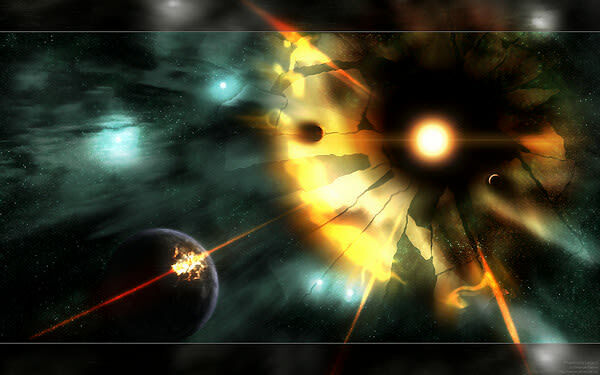 No, it wasn't another programming query, but a request for permission to use my Phaethon's Legacy space pic. No matter how many times it happens, I'm always excited to receive an e-mail from a real person I don't know, making a real request. 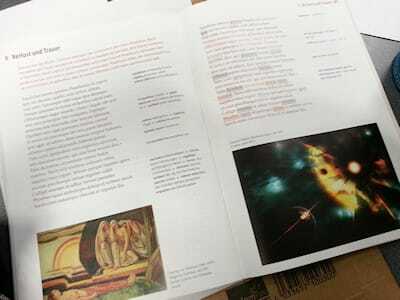 I often get ones regarding my programming projects (not everybody has a GitHub account to communicate to me via that site), and this year I got one from someone in Germany, asking if they could use a high-resolution version of the above picture in a school book in Latin about Ovid. At first I couldn't make the link between that picture and Ovid. Actually, the first question to come to mind was, "Who's Ovid?" The Wikipedia page quickly answered that question, and all the questions I had afterwards. Just like when I was e-mailed about my critique of the proliferation of zombie literature and learned all about Chaucer and The Canterbury Tales, this time I learned a little bit about classical mythology. The Phaethon of Greek mythology was the son of the sun god, Helios. His friends refused to believe this, so Phaethon travelled to Helios' palace and explained his plight to Helios, who in turn swore to grant Phaethon anything to prove that he was his son. Phaethon asked to ride his father's chariot (the sun) for a day, and although Helios strongly advised against it, Phaethon would not be swayed. When the day came, Phaethon couldn't control the powerful horses drawing the chariot, and so caused destruction wherever they went, burning the Earth in places where they went too low. Zeus was forced to intervene, and so threw a lightning bolt down upon Phaethon, killing him and sending his body into the Eridanus river. The guy who wrote the story above? Ovid. Turns out Ovid wrote a lot of stories about ancient mythological characters, and many of the stories we associate with those characters were written by him. I'm surprised I didn't realize that fact sooner, and I'm also ashamed I didn't think to remember the author of so many of the stories we associate with characters of ancient myth today. Anyway, I was so happy that somebody actually asked about using one of my pictures that I was more than happy to oblige and fulfil their request for a high resolution version of the picture. I often stumble across stories about people just stealing other peoples stuff because they think, "Hey, it's the internet, everything on it is for free right?". Even I used to think that way until I joined the 'content creator' camp and started to get an understanding for what it takes to actually make something. Whenever I mention this story to real-life people, they always ask if I got any money in return. It did cross my mind, but being happy enough to have been asked about my picture, and to have it in a school book being written on the other side of the world, I asked only for the standard attribution (my name and the URL of the picture in the appendix) and a copy of the book. Those of you with a keen eye will have noticed that the book is in German, and if I took a much closer picture you could probably also see that much of the text has a lot of Latin as well! 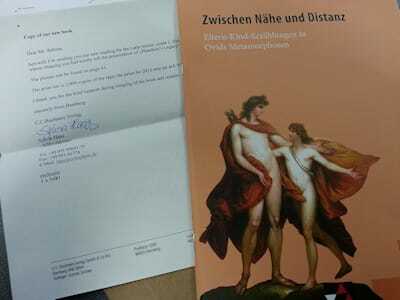 I can't read either language very well, but I think that adds to the appeal - that my picture, created by little old me in New Zealand, could find its way into a school book all the way in Germany. Next: 2013 starts with... programming?! ?